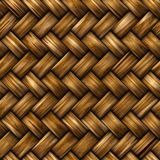 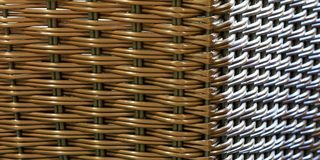 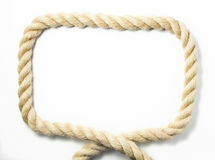 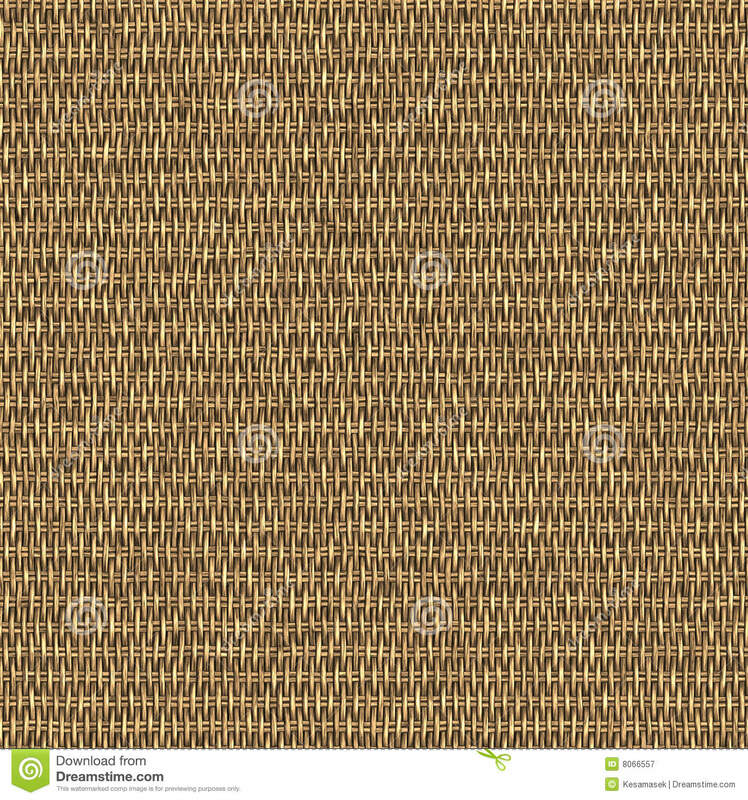 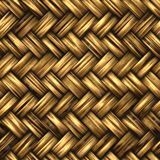 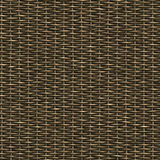 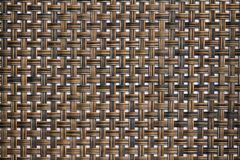 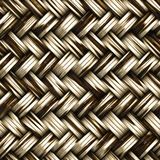 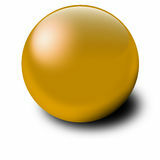 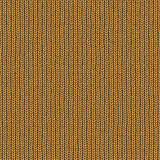 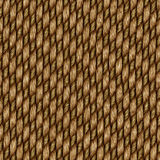 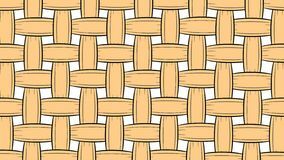 Seamless woven wicker material. 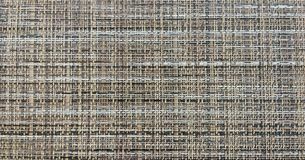 Fabric, bamboo. 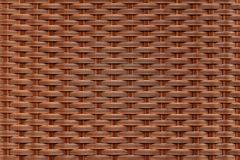 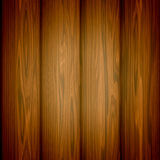 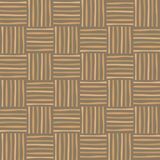 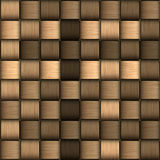 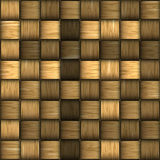 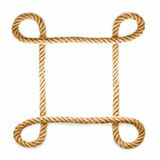 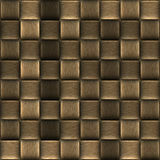 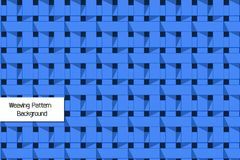 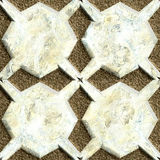 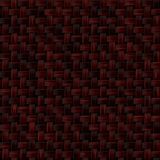 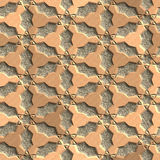 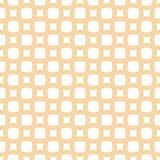 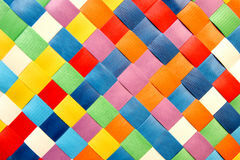 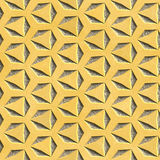 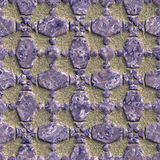 Seamless woven wicker material.This tiles as a pattern in any direction.